Washington state has a new poet laureate – it’s Tod Marshall of Spokane, an award-winning poet and professor at Gonzaga University. Marshall was appointed by Gov. Jay Inslee earlier this month. He is the fourth Washington State Poet Laureate, and his term will run from February 1, 2016, to January 31, 2018. 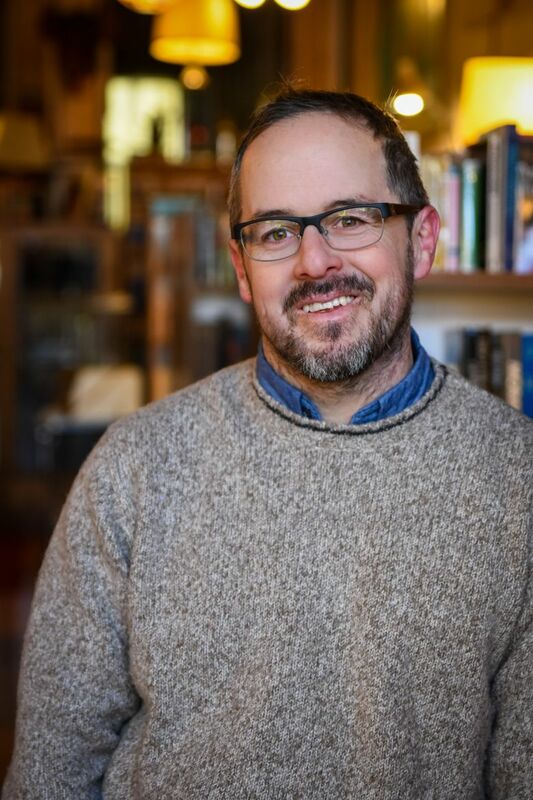 Marshall is the author of three poetry collections: “Dare Say” (2002), “The Tangled Line” (2009), and “Bugle” (2014), which won won the Washington State Book Award in 2015. He succeeds Elizabeth Austen, the state’s previous laureate, who served from 2014–2016. Kathleen Flenniken (2012–2014) and Sam Green (2007–2009) held the position prior to Austen. The Washington State Poet Laureate program is jointly sponsored by the Washington State Arts Commission and Humanities Washington. Poet laureates work to build awareness and appreciation of poetry through public readings, workshops, lectures, and presentations in communities throughout the state. Laureates are selected through an application and panel review process. A stipend of $13,000 a year goes with the position. Marshall’s first Seattle appearance will be a joint reading with former poet laureate Austen at 7 p.m. Feb. 9 at Seattle’s Hugo House.